SocialEngineAddOns [241595,Mikel Coreclark] Thanks for registering with us. We are sure PrimeMessenger will be best fit for your SocialEngine Website and Mobile Apps. 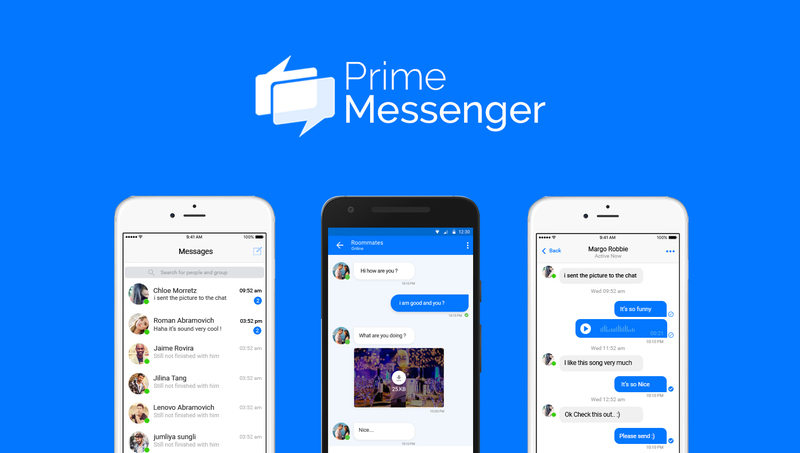 Please reach us at info@primemessenger.com for more information on the product features.